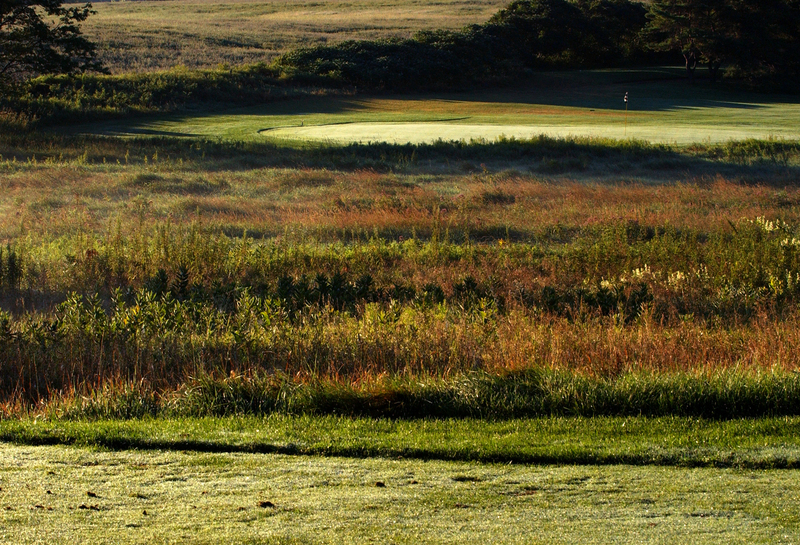 This scenic 18-hole course is situated among the rolling hills of Northumberland County just east of Warkworth, Ontario. The course is well manicured with mature trees, sand traps, water hazards and large sculptured greens. There are no Gimmie Golf packages available for Warkworth Golf Club at this time. Click here to sign up and get notifications when these packages become available. There are no discount green fees available for Warkworth Golf Club at this time. Click here to sign up and get notifications when these packages become available.